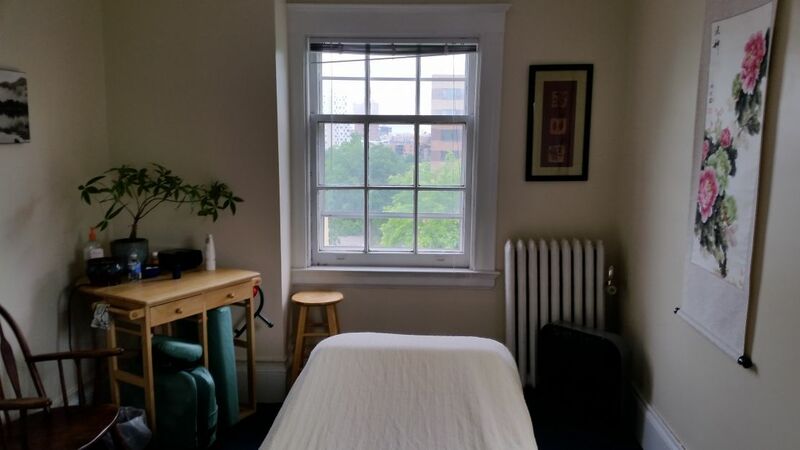 April has a private studio in a professional healing arts building in Loring park. 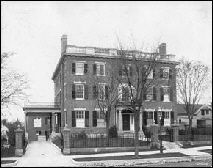 Clifton place is on the register of Historical Places. Come for a Massage and have a peek around this beautiful Mansion! Unlike many Massage offices, The Practical Healer has windows to let the energy of the Sun into the room. She loves the view of downtown from her back window. Clients love walking through the old "Dowton Abby" like mansion to get to her room.